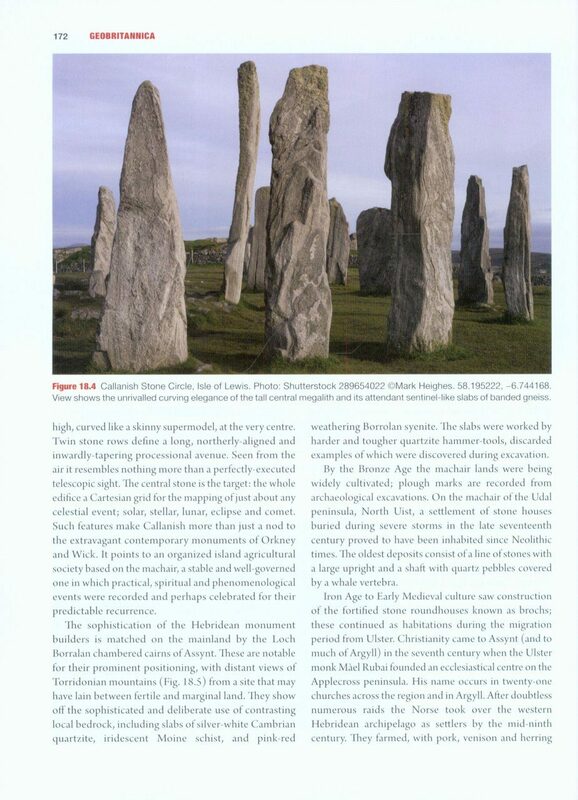 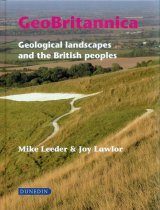 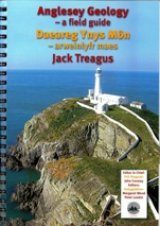 GeoBritannica: Geological Landscapes and the British Peoples concerns the geological legacy of Britain, an inheritance bequeathed by its bedrock to the peoples who have lived on the island for the eleven millennia since the Ice Ages. 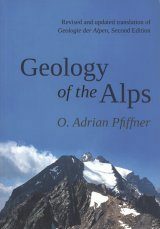 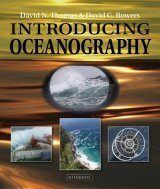 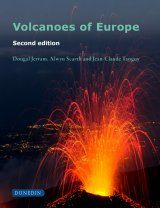 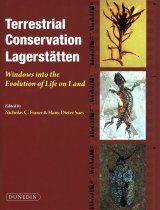 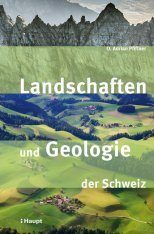 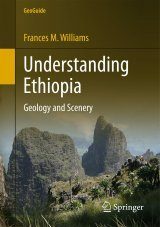 The authors explain the geological foundations of the landscape and the raw materials it provides. 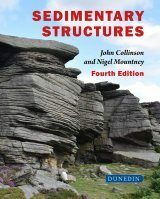 They show how this geology has been made use of by society and by individuals in creative acts of the imagination. 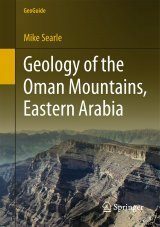 The reader will discover how regional environments and interests have been tackled by geologists in endeavours as diverse as mining, quarrying, architecture, literature and the visual arts. 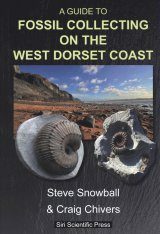 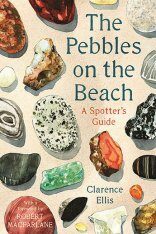 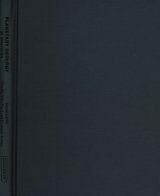 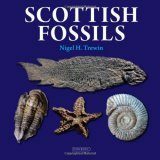 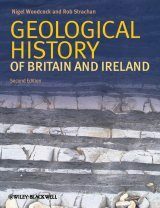 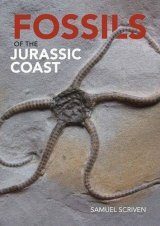 This is a book which puts a modern interpretation of the geological history of Britain into its historic, social and artistic contexts. 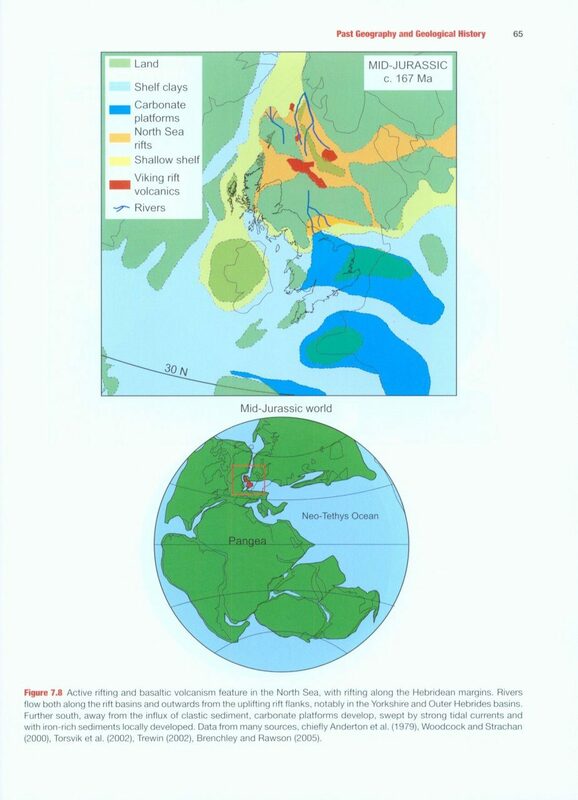 Why is geology so fascinating to us? 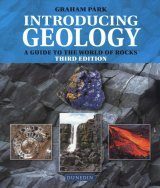 How do geologists do their science? 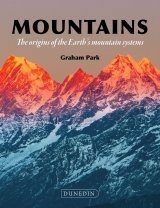 Why are the differing landscapes what, where and how they are? 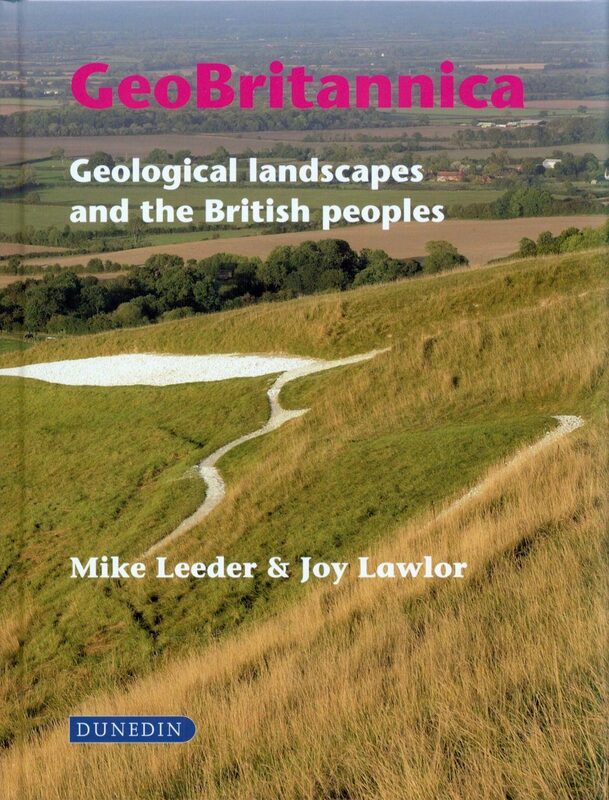 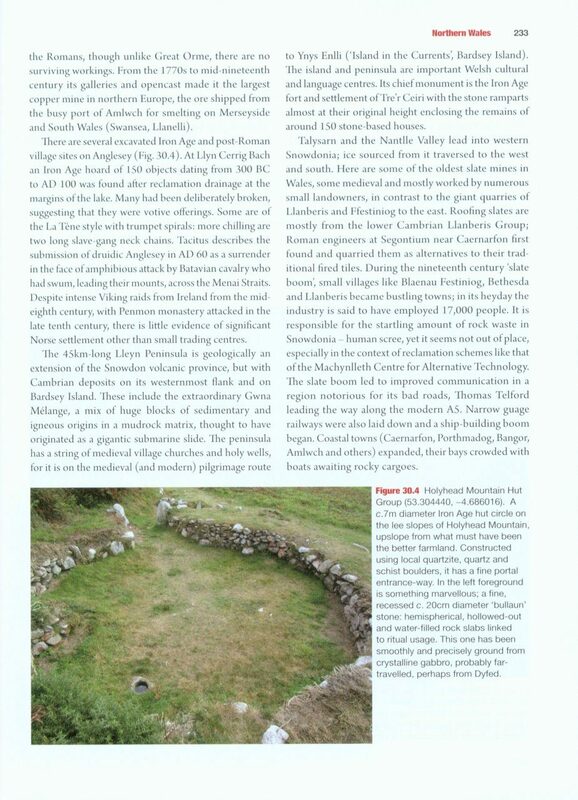 What is the nature of the geological foundations of the British landscapes? 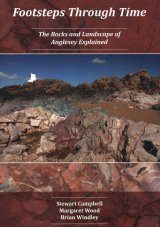 How have geological discoveries developed our understanding of the landscape of Britain over the past two hundred years? 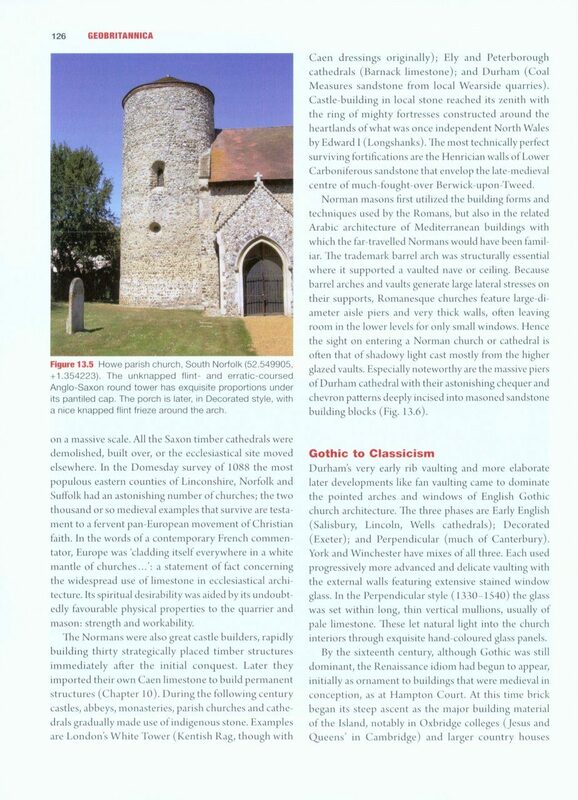 What is the geological context of the raw materials used in past and present industries and for historic and vernacular buildings? 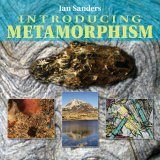 How have geological landscapes and materials influenced past and present architects, visual artists and writers? 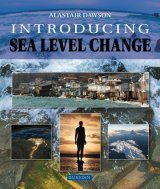 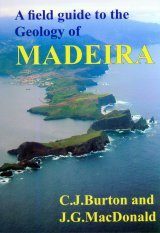 This is a book for those wanting to develop a better understanding of where we live and how we develop our love and understanding of the island which we inhabit.